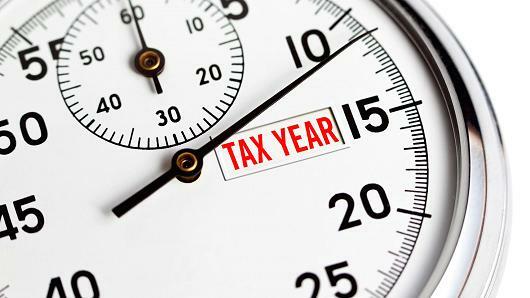 Paul Ainsworth Lord from Ainsworth Lord Estates and Letting Agents in Darwen, Blackburn and East Lancashire discusses A Taxing Time of Year for Landlords. For many people, the end of January can mean a frantic rush to get their tax returns completed and sent off to HMRC. Just last week we were reminded of how some landlords are less prepared than others when it comes to filing their returns. A friend of ours told me about a colleague who had owned a buy to let flat since last Summer but had only now just realised they need to be paying tax on the income they get from the property. The good news is there is a lot of information available and help is at hand from a number of sources. At Ainsworth Lord Estates, we are experts on property management and lettings, however, I’m certainly not one when it comes to the subject of taxation. One of our aims is to make our landlords lives easier, less stressful and hence more enjoyable. That’s why we do not charge for the Income Expenditure Reports which I provide to my clients’ accountants come tax return time to help keep their financial houses in good, legal, working order. As taxation is such a complex and frequently changing part of being a landlord many people do not know exactly what they are entitled to. One such area is the Non Resident Landlord Scheme which is something that a lot of expatriate landlords are unaware of. They could be missing out on some valuable information. Another useful source of advice is the HMRC’s own YouTube channel. Finally, we saw an advert recently which said ‘Tax doesn’t have to taxing’. For honest, expert and friendly advice. Estates and Letting Agents in Darwen, Blackburn and East Lancashire.